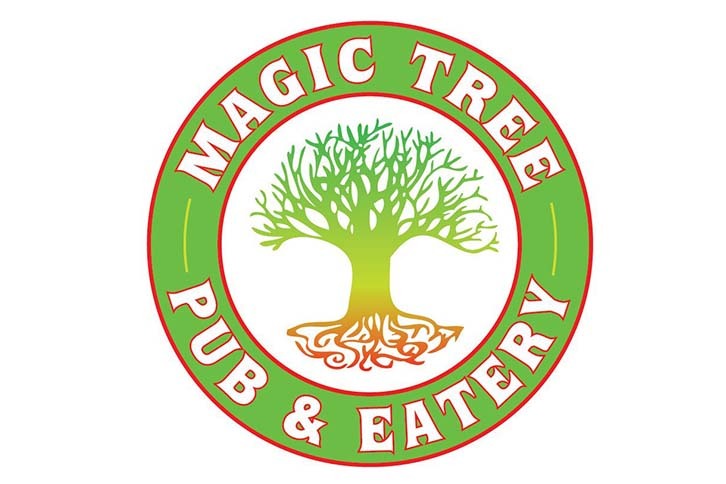 Unwind at Magic Tree! Enjoy live music with Howard Howell & The Point 5 Band, one of Youngstown’s best funk soul & jazz party groups. Sip on 1/2 price glasses of wine on tap ALL DAY!